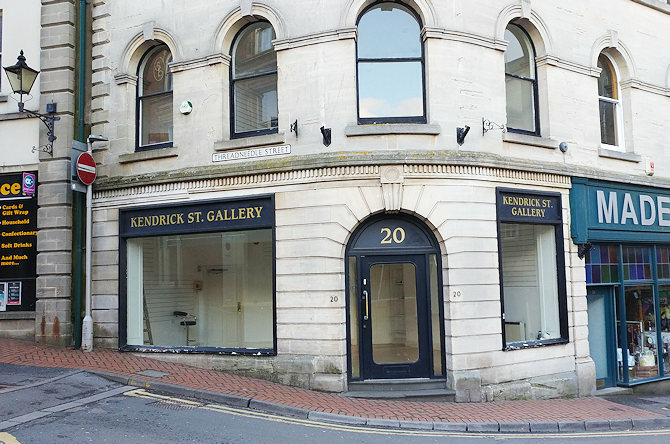 Another shop in Stroud, Kendrick Street Gallery that sold art materials and displayed local artists work in its windows for sometimes rather interesting prices appears to have closed up. 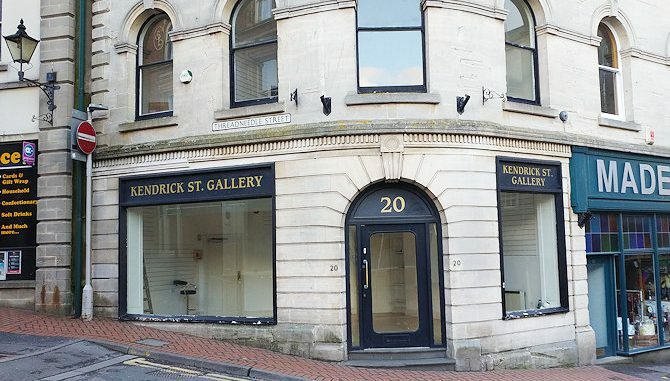 I wouldn’t want to speculate and there could be a million reasons behind the closure but The Works on the High Street had become bit of a go to place for cheap art supplies. There are no signs on the windows telling their customers what happened and their website says they have closed. Only recently the Kodak Express shop virtually next door closed up.